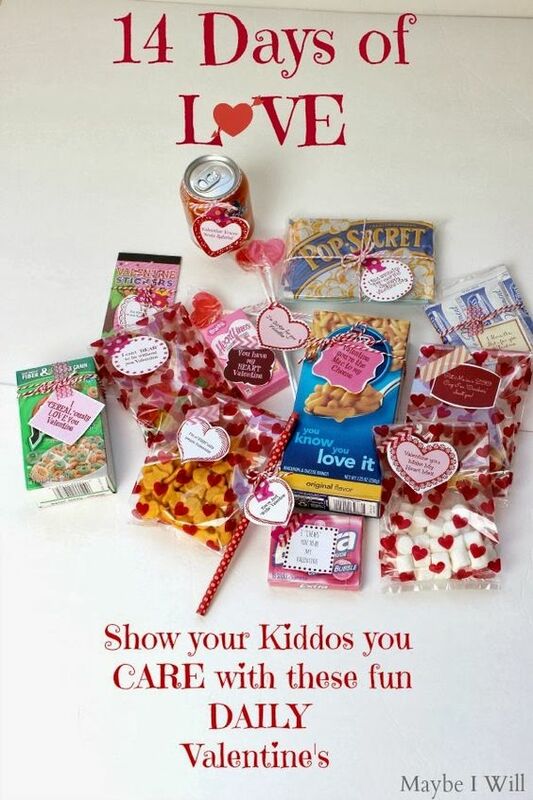 Valentine’s Day is a Wonderful Way To Have Fun With Your Children and Show Them How Much You Love Them! It Is a Holiday To Share With Your Whole Family. It is a Great Time To Tell Your Family “I Love You” (Not Just On Valentine’s Day But Several Times Every Day) and Trying Out Some Of The Ideas With Them I Have Gathered Up Below…..
DIY Romantic Wall Decor! 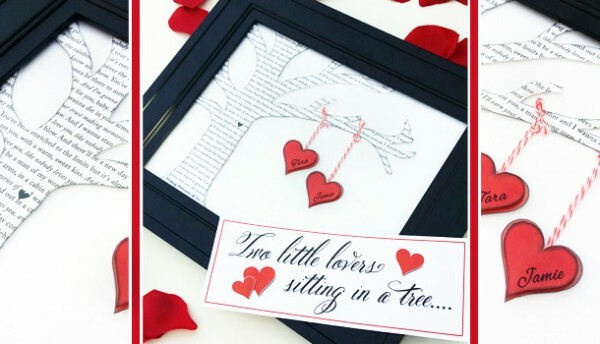 Such a Unique and Cute Way To Capture Your Love Song… Which Also Doubles As a Fabulous Home Decor, and Makes a Romantic Gift Idea! Turn the Page and Learn How From The Dating Divas. 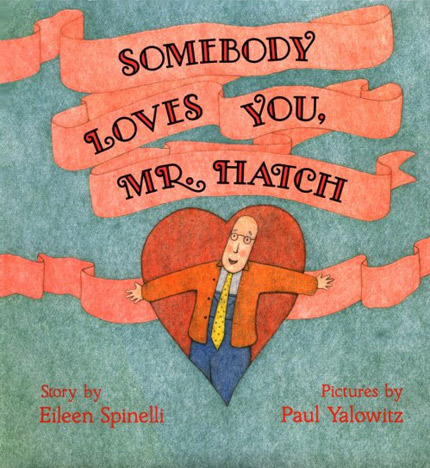 This Book”Somebody Love You Mr. Hatch” Every Family Should Have….A sweet story of what happens to a person when they feel loved. Mr. Hatch was a lonely man living a lonely life. He never smiled. He walked alone to work everyday and ate his lunch along in the corner. 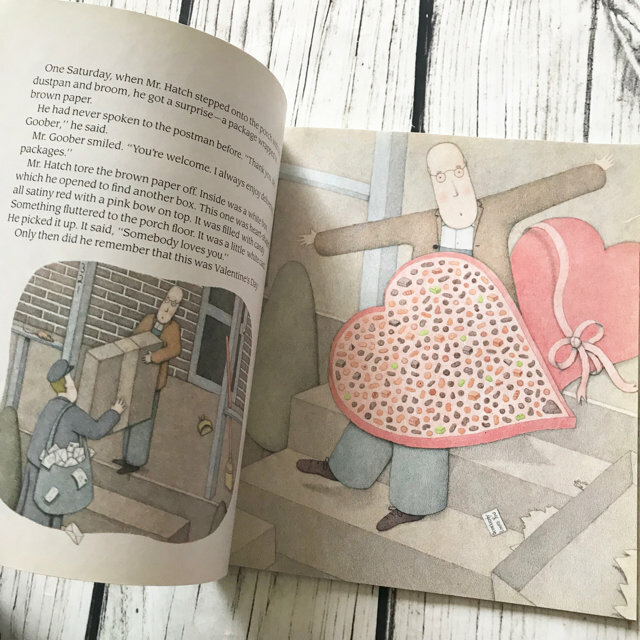 His life changed, however, on Valentines Day when he got a heart-shaped box in the mail full of candy and a note that said,”Somebody loves you”. 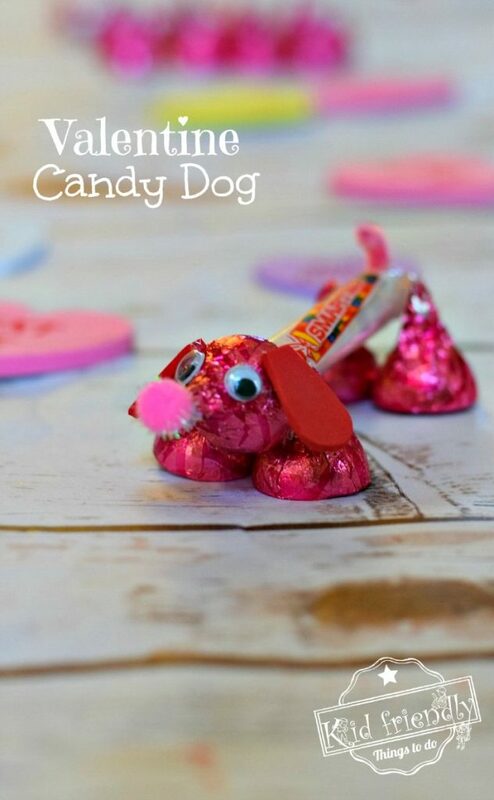 Make a Valentine’s Candy Dog for a Fun Kid’s Craft and Treat – Easy and Fun to Make! A Wonderful Tradition To Start For Valentine’s Day. 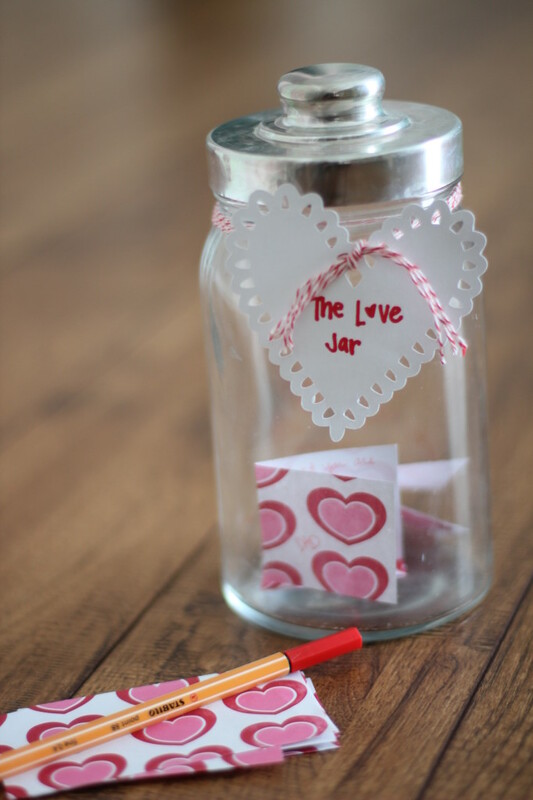 “The Love Jar” Let Your Family Feel The Love From One Another. 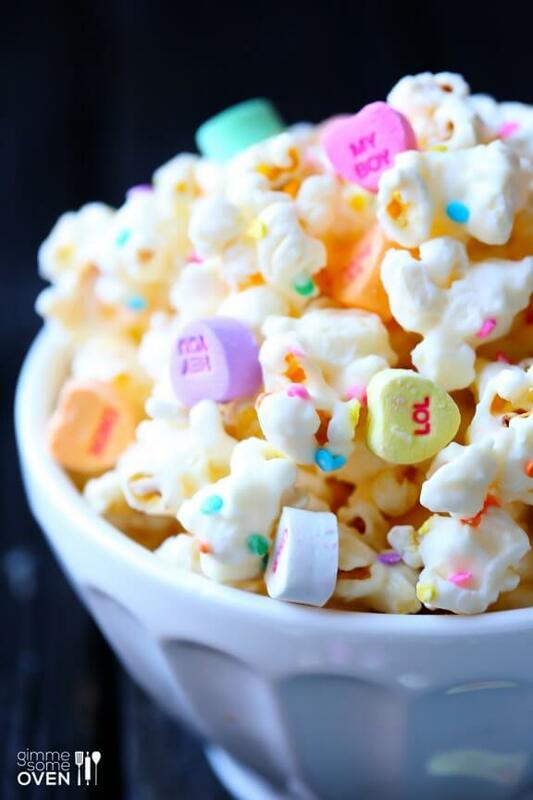 This Delicious White Chocolate Popcorn Is Perfect For a Valentine’s Day Treat At Work. 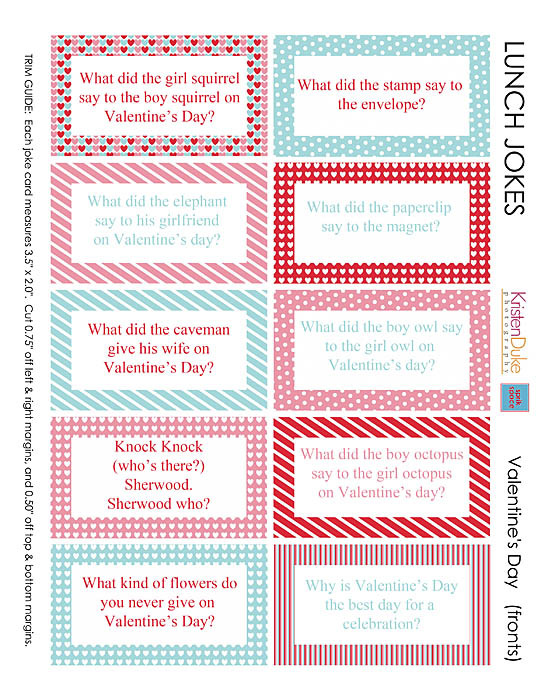 Fill Your Kid’s Lunches With These Printable Valentine’s Jokes From Capturing Joy. 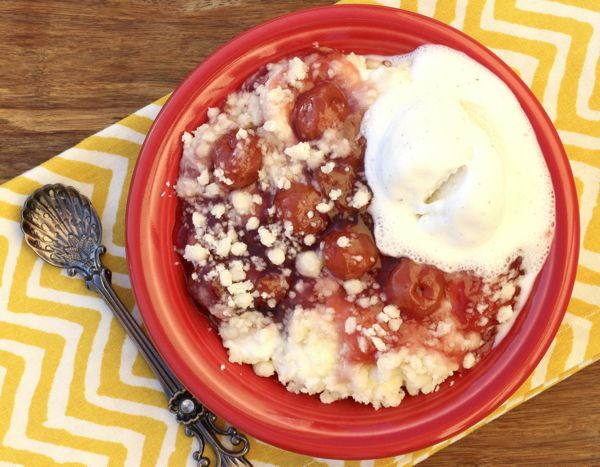 Cherry Cheesecake Dump Cake……The Perfect Valentine’s Day Dessert! 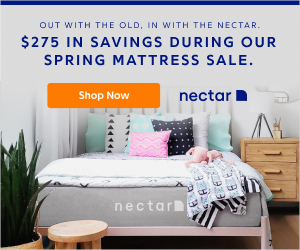 Thanks Bloglovin For Sharing!! 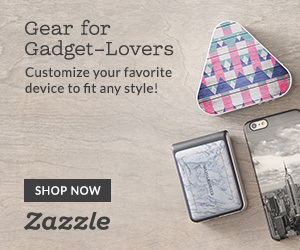 Give Your Kids a Simple Gift for Valentine’s Day This Year. 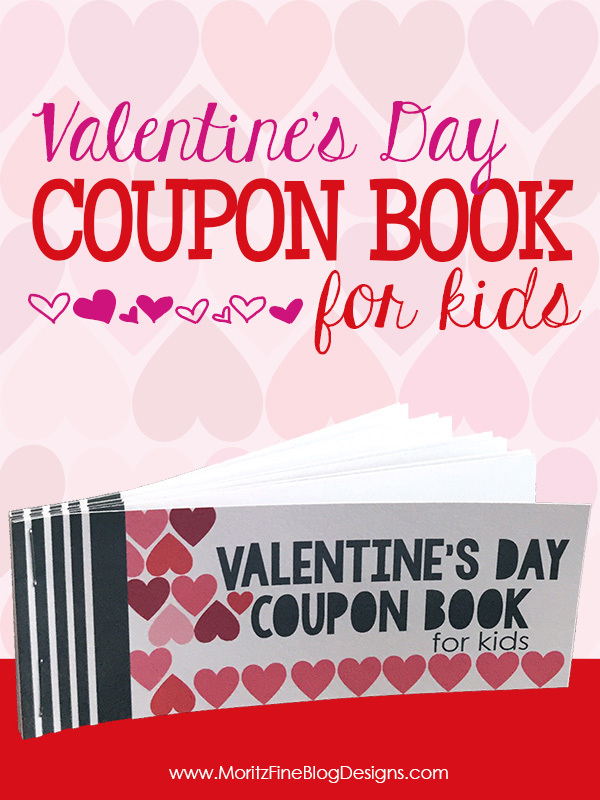 They will Love This Awesome Free Valentine’s Day Coupon Book for Kids! 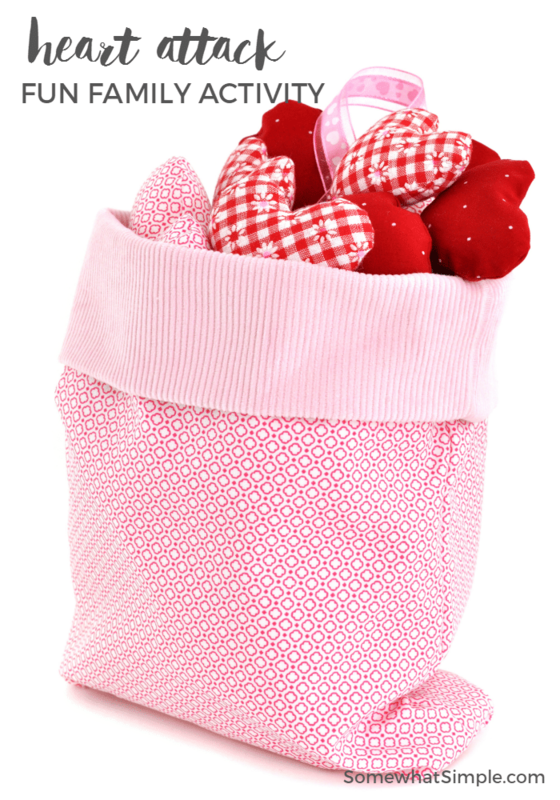 I Love This Idea…Give Your Kids 14 Fun Gifts To Give Your Kids Everyday Until Valentine’s Day…via Maybe I Will. 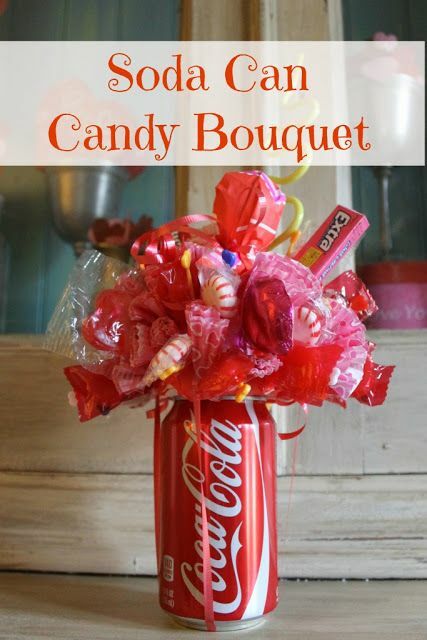 Make A Soda Can Candy Bouquet For The Kid’s Teachers At School For Valentine’s Day. Of Course You Have To Make Some Cookies Check Out The Best Valentine Sugar Cookies via Alice and Lois. Let The Family Help Decorate Them. Heart Attack…. 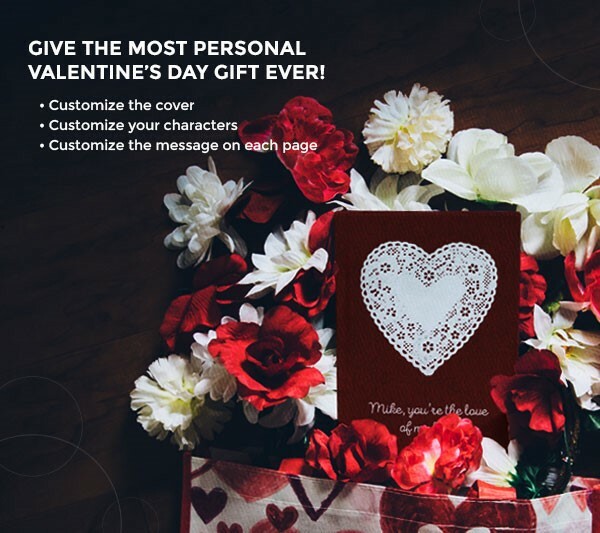 a Fun Family Valentine Activity Your Kids Are Sure To Love…via Somewhat Simple.